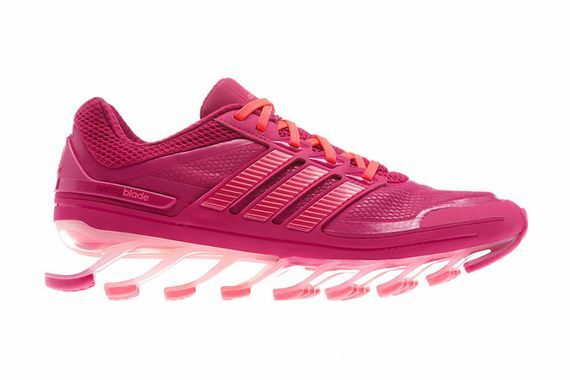 adidas Women's Springblade - "Blast Pink"
So there have been a lot of new colorways for the men’s line of Springblade sneakers, but this proves adidas still have the ladies covered. 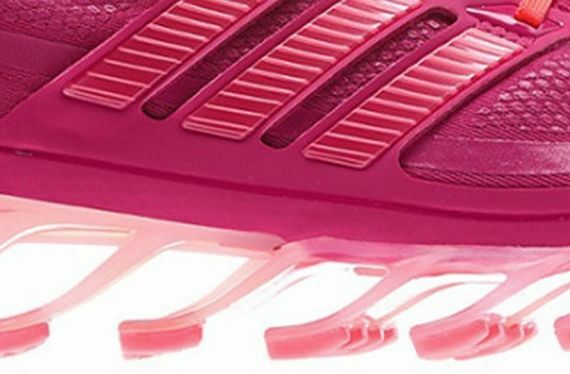 Dubbed “Blast Pink”, this rendition of the technologically advanced Springblade takes this one of a kind design and merges it with what is arguably one of the most feminine color combo’s you could imagine. Safe to say if a woman at the gym feels like she needs any more attention than usual this would be be pair of sneakers to grab. Speaking of grabbing, if you’re feeling these or think your girl would, make your way over and cop a pair now. More photos after the jump.